• If you think you want it framed bring it in! We enjoy working with area artists and are proud to provide them with special incentives. 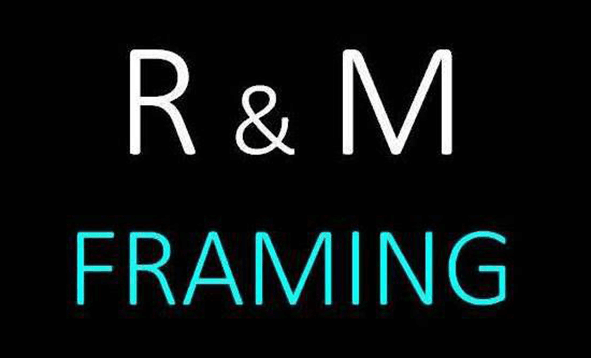 Artists that purchase our frames will be featured in our shop. Give your treasured pieces the importance they deserve with custom frames from our company. Call Now for Expert Advise at 916-802-7378.